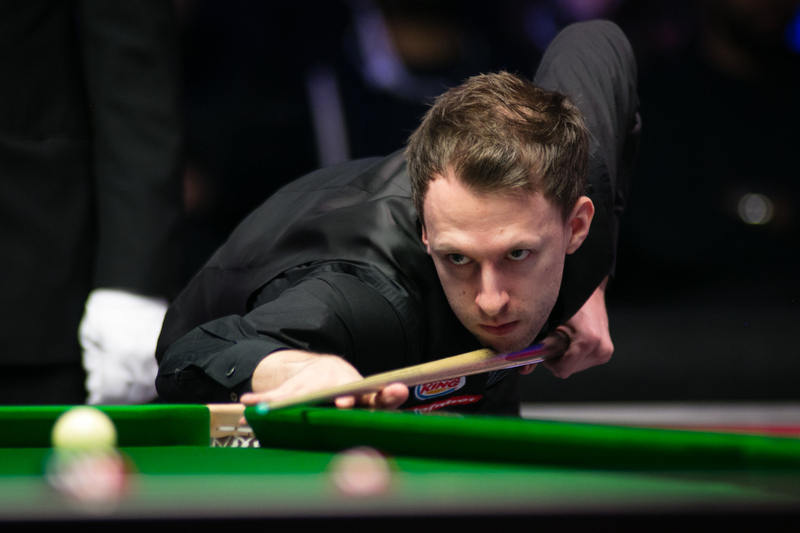 Judd Trump produced an explosive display to see off tour debutant Kishan Hirani 5-0 at the qualifiers in Preston to book his place at the Yushan World Open. Having elected not to play in the Riga Masters, this was Trump’s first tour appearance since suffering an agonising 13-12 World Championship quarter-final defeat against John Higgins at the end of last season. Hirani’s difficult start to this campaign continues, having already suffered a 4-0 whitewash at the hands of Anthony McGill in Riga Masters qualifying. Trump eased to victory thanks to breaks of 69, 88, 121 and 60 to secure a trip to China. World number one Mark Selby had to come from behind to defeat amateur Luke Simmonds 5-3. The three-time World Champion trailed 3-1 after Simmonds claimed frame four on the pink. However, from there Selby showed his class to avoid a shock defeat. He compiled breaks of 58,59 and 88 and won four frames on the bounce to emerge the victor. Marco Fu continued his comeback from injury with a 5-0 defeat of Scotland’s Chris Totten. Eye problems caused the Hong Kong potter to miss several months of last season. However, he looked to be in supreme touch in sweeping aside his opponent. Fu fired in runs of 118, 59, 73 and 70 as he stormed to a comfortable win. Jack Lisowski came through a 5-2 victor against Zhang Jiankang. While Xiao Guodong saw off Zhang Yong by the same 5-2 scoreline.